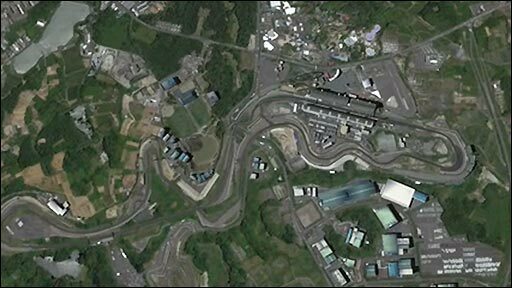 The Suzuka circuit has extended its contract with Formula 1 to host the Japanese Grand Prix until 2012. The track, regarded as one of the greatest challenges for drivers in the world, had previously been confirmed only until this season's event. 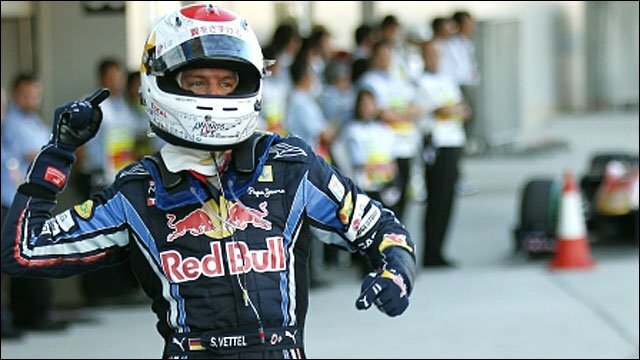 This season's Japanese Grand Prix will be held on 9 October but no date has been confirmed for 2012. Suzuka first held a Grand Prix in 1987 but is fighting for its place against new venues which can pay higher fees. New circuits in locations such as China, Bahrain, Abu Dhabi, Korea and India are reputed to be paying fees anywhere from £30m-£50m a year to host a race as governments seek to use F1 to raise their global profile. Honda-owned Suzuka, like Britain's Silverstone, is not supported by either national or local government and has to fund the race privately. However, doubts continue about its long-term place on the F1 calendar. This year's schedule was set to be the longest-ever at 20 grands prix until the season opener in Bahrain was called off because of civil unrest. F1 boss Bernie Ecclestone has said 20 races is the maximum that should be on the calendar - and both the United States and Russia have signed contracts to host new events in the next few years. The US is scheduled to return with a new track in Austin, Texas, in 2012 and Russia will host its first ever grand prix in 2014 at Sochi, the site of the Winter Olympics in the same year. That means other races will have to drop off the calendar to make way and the ones that pay lower fees and have shorter contracts are considered the most vulnerable. Suzuka is in a particularly difficult position because Japanese involvement in F1 has declined dramatically in the last few years. Honda pulled its team out of F1 at the end of 2008 and rivals Toyota did the same a year later. At the end of last season, tyre supplier Bridgestone quit the sport after 14 years' involvement to be replaced by Italy's Pirelli. Although Sauber's Japanese driver Kamui Kobayashi is one of F1's rising stars, he is finding it difficult to raise money from companies in his home country. Japan's Infiniti company - the luxury brand of Nissan - has entered F1 this season, however, as a sponsor of Red Bull. Bahrain has been given until 1 May to prove it is able to hold a race this year and, if it gets the green light, is expected to slot in as the penultimate race on 20 November, a week after Abu Dhabi, with Brazil, currently scheduled for 27 November, moved back a week into December.